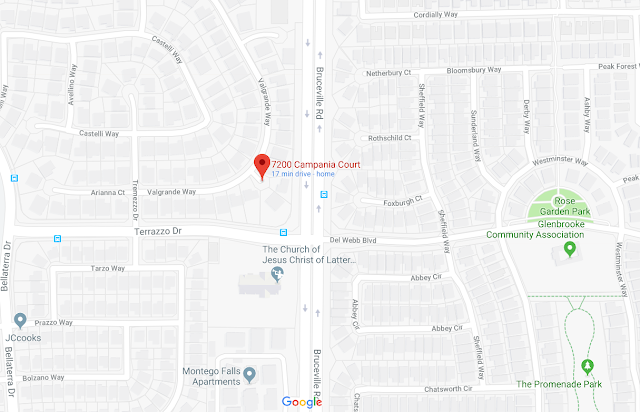 Ivory Spratt, 21; Zamir Alshabazz, 19; and Kymon Damion Anderson, 20, were all taken into custody after an attempted home invasion robbery on the 7200 block of Campania Court. According to police accounts, the three suspects broke into the residence just after 3 p.m. and were spotted by a neighbor. 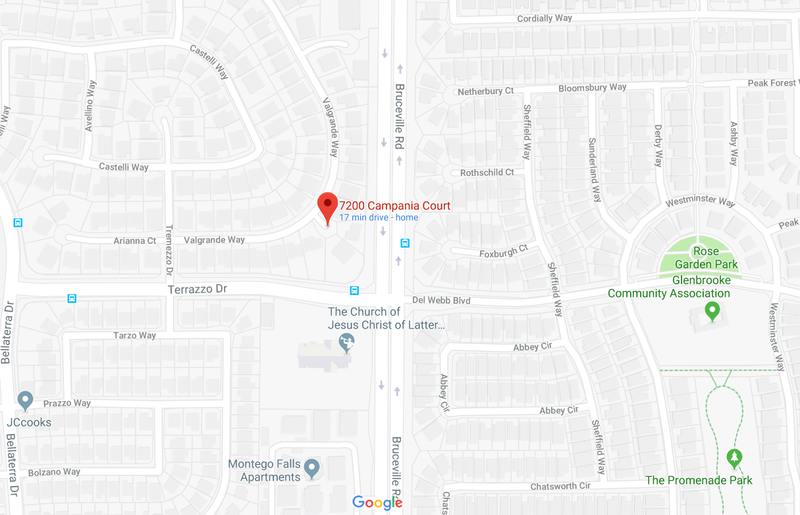 After arming himself with a golf club, the neighbor confronted the trio and a fight ensued and the neighbor hit one of the suspects that resulted in an injury. The neighbor was them placed in a choke hold and was stabbed twice in the abdomen. The neighbor told police one of the suspects had a firearm. Responding officers located the suspects a short distance and after a short foot pursuit of two of the suspects, all three were placed in custody. Alshabazz was injured and was found in possession of stolen goods from the residence. The weapon located was a pellet gun that closely resembled a handgun. The neighbor was taken to an area hospital for treatment of non-life threatening injuries. The suspects are being held without eligibility for bail and along with attempted murder, they also face assaults with a deadly weapon and conspiracy charges and will be arraigned on Thursday, April 10.